We serve pure vegetarian cuisine from all over the world. Our dining experience will entice your taste buds and delight you with every meal. Pamper your taste buds to some mouth-watering food. 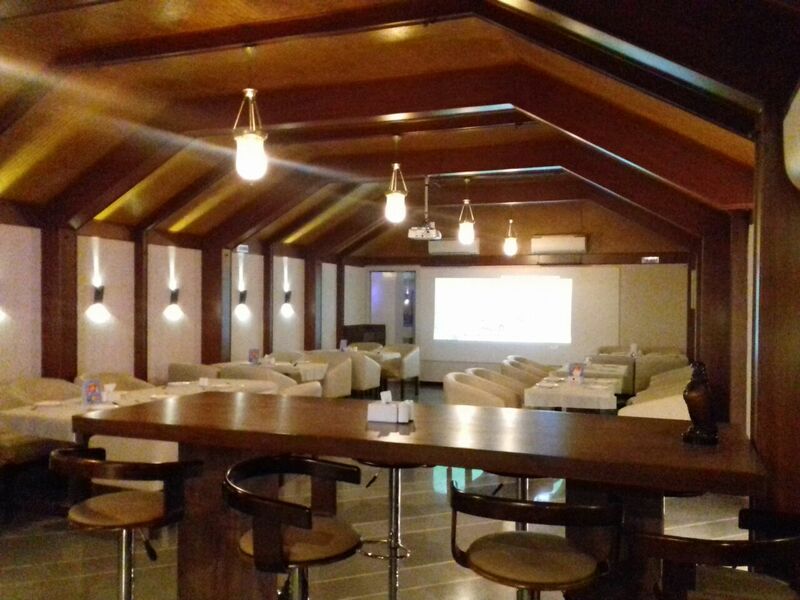 We serve delicious contemporary India cuisine (Punjabi, South Indian and Maharashtrian), Indo-Chinese along with some yummy desserts and drinks. The ideal family restaurant. Perfect for a special occasions or every day dining, Woodlands is the finest venue for intimate dinners or private business lunches. Enjoy and indulge in our carefully crafted cocktails & mocktails. It’s the perfect family bar and members’ chamber. The space can also be booked to host intimate brunches and luncheons with drinks and cocktails. Where good times and good food come together. Situated by the lawn, it’s the perfect space to catch up with friends, family and colleagues for an evening well spent. Also perfect to host your kitty parties, birthdays or any special occasion.